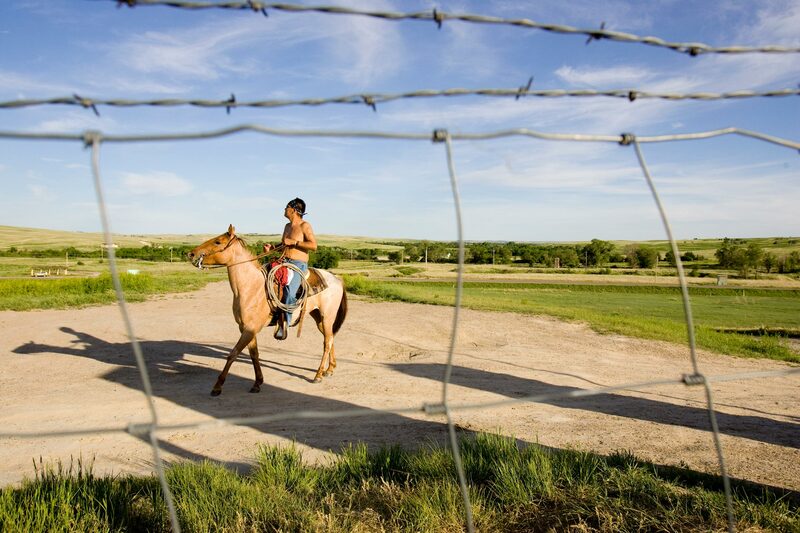 For the residents of Pine Ridge, South Dakota, existence is caged by invisible borders. 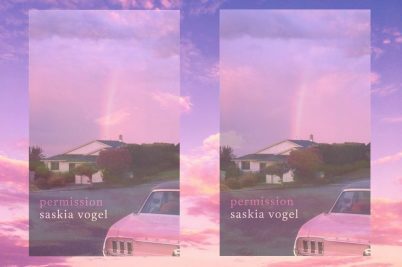 Like many Indian reservations scattered throughout the United States, Pine Ridge is a place that is forgotten by many people living in South Dakota, and it is virtually unheard of across American society. The Pine Ridge Indian Reservation is located in the Great Plains on the border of Nebraska, bypassed by those travelling along Interstate 90 as it winds its way towards the Black Hills and Rocky Mountains. In the late 1800s, Native American reservations were set up throughout much of America, creating arbitrary divisions across tribal boundaries. Slowly over time, with the discovery of gold in the Black Hills, the Pine Ridge Reservation was made smaller and smaller, violating the treaties between the US government and the Lakota people. In 1890 approximately 350 men, women, and children were brutally murdered at the hands of US soldiers at the Wounded Knee Massacre. Today, Pine Ridge is in one of the poorest counties in the United States. 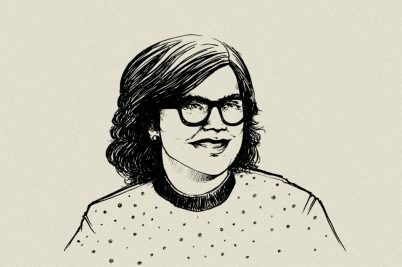 “A lot of people say [living on the reservation] is like trash – a lot of people leave, you know? But to me it’s like living in the ghetto; it ain’t no different from the city,” explains Rich Lone Elk. 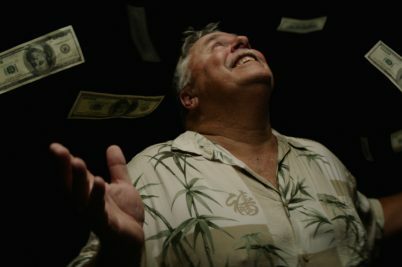 Rich has lived on the Pine Ridge Reservation most of his life, in a small house that lacks plumbing along with several members of his family. 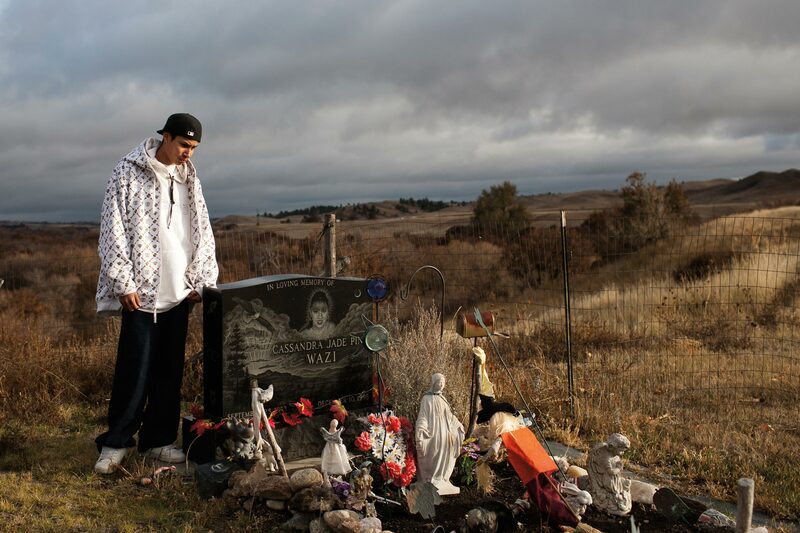 Over the years, the language and traditions of the Lakota people have become less prevalent among the younger generations, who frequently turn to gang culture in search of identity and belonging. Unable to get a job, Rich and his brother have both been involved in gangs. 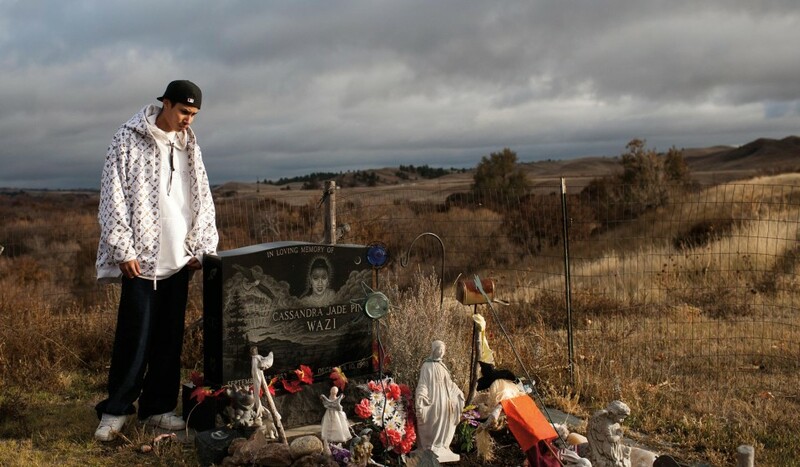 In addition to a high suicide rate and high-school dropout rate, the residents of Pine Ridge face other daily battles. 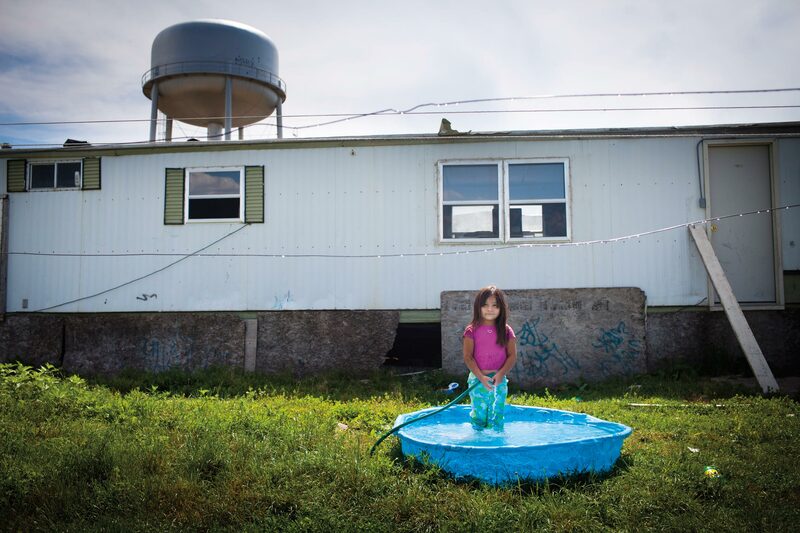 Throughout the reservation, the diabetes rate is 800 per cent higher than the national average with an average life expectancy of approximately fifty years old. 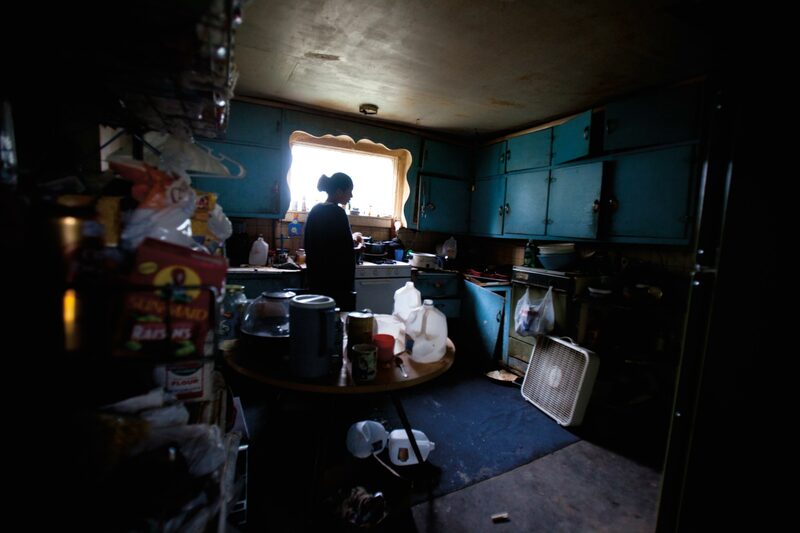 The unemployment rate of Pine Ridge hovers around eighty per cent, with a majority of the population living under federal poverty standards. Despite the area’s history of oppression, the culture and respect running through the Lakota people’s way of life is unmatched. Throughout the reservation, residents show amazing resilience, respect for their culture and a willingness to embrace the future. Many community elders are involved in ongoing efforts to inspire the youth, involving them in cultural and spiritual activities in the hope that they will reconnect with their cultural heritage and preserve it along the way. 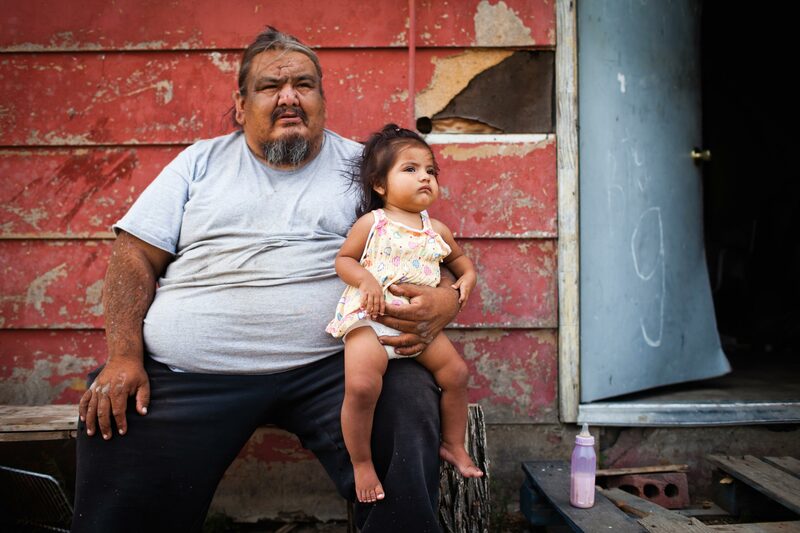 George Eagle Bull sits with his niece in front of his house in Pine Ridge, South Dakota. “I had a lot of relatives that were diabetics, so I always knew someday it might happen to me,” explains George. Healthy food is difficult to come by on the reservation and is often more expensive. In addition, the commodity food provided by the federal government is largely inappropriate for the highly diabetic population. 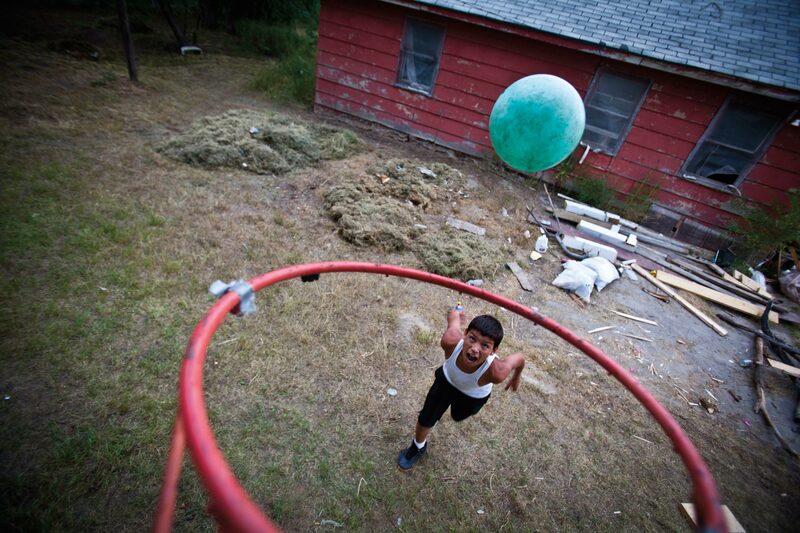 Jordan Anduja plays basketball in his uncle’s front yard. Theresa Two Bulls, former Tribal President, believes there is a lack of parental guidance across the reservation. 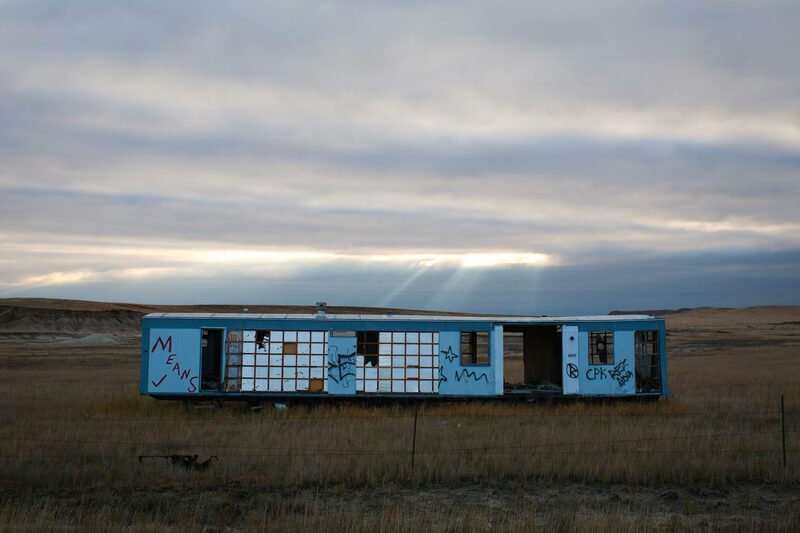 A burnt-out trailer sits tagged with gang signs on the prairie surrounding Pine Ridge. Gang violence, unemployment and crime are on the rise throughout the reservation. 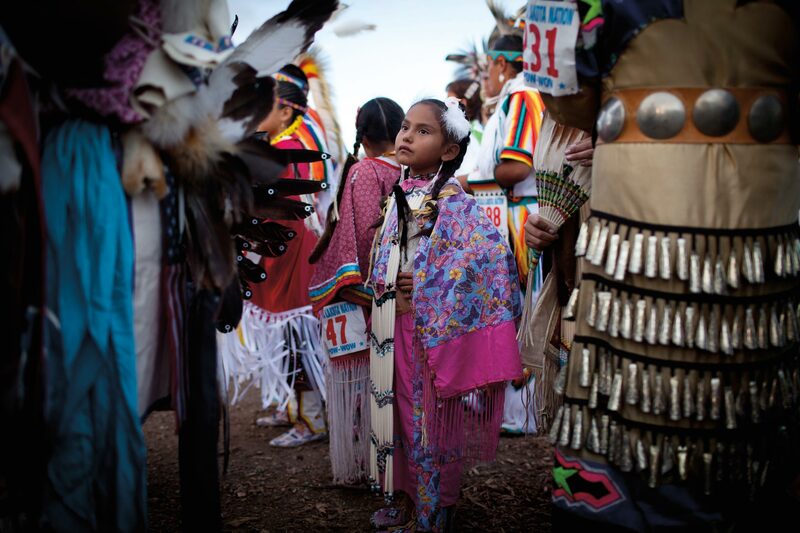 A young girl waits in line for the pow wow, a traditional gathering that sees residents coming together to celebrate and honour American Indian culture. Many of the tribal elders feel a loss of tradition and respect among the youth, but some of the younger children remain in awe. 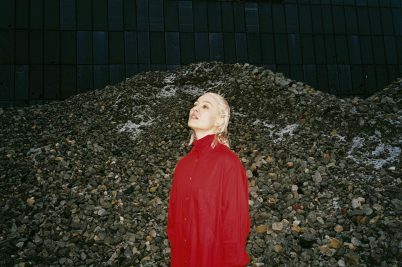 A young girl stands in front of her trailer. Pine Ridge Reservation is located in Shannon County, the poorest county in the United States. Cody Brown (left) and Rich ‘Junior’ Lame smoke a cigarette outside a house in Pine Ridge. 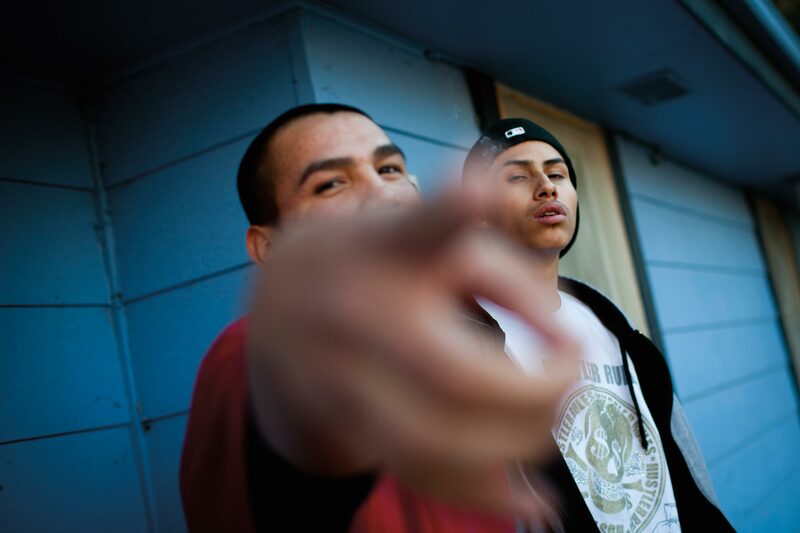 At 18, both of the boys have been exposed to gang culture on the reservation, which has deep roots in urban hip hop culture. 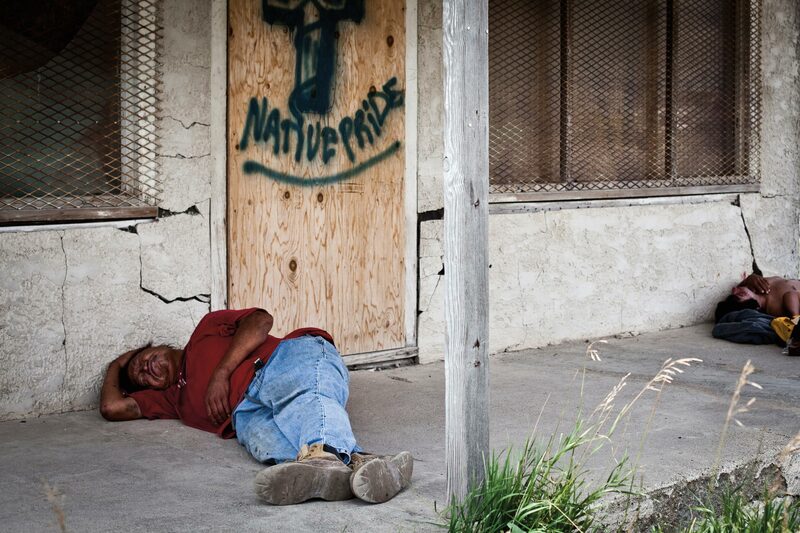 A man sleeps in Whiteclay, Nebraska. Whiteclay, population seventeen and just two miles from Pine Ridge, consists of four liquor stores that sell an average of 12,500 cans of beer a day, mostly to the residents of Pine Ridge Reservation. Andrea Cortier walks through the kitchen looking for clean water to drink. 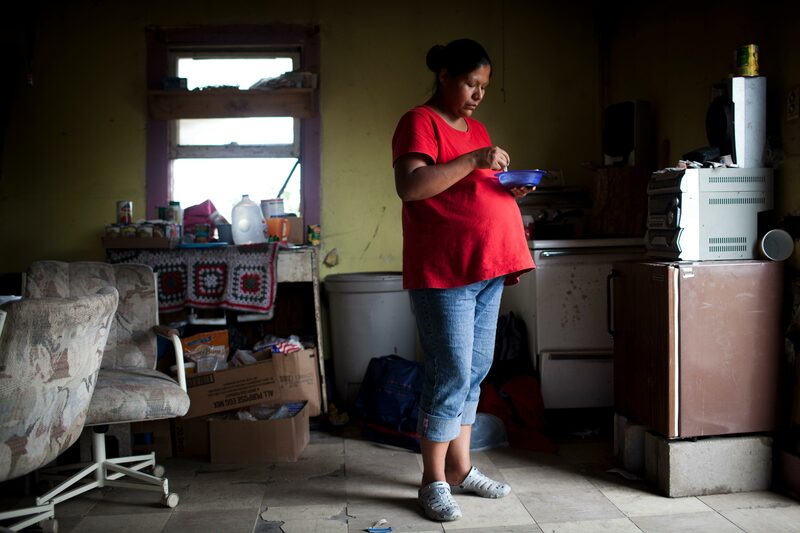 Many people living on the Pine Ridge Reservation don’t have running water or electricity. 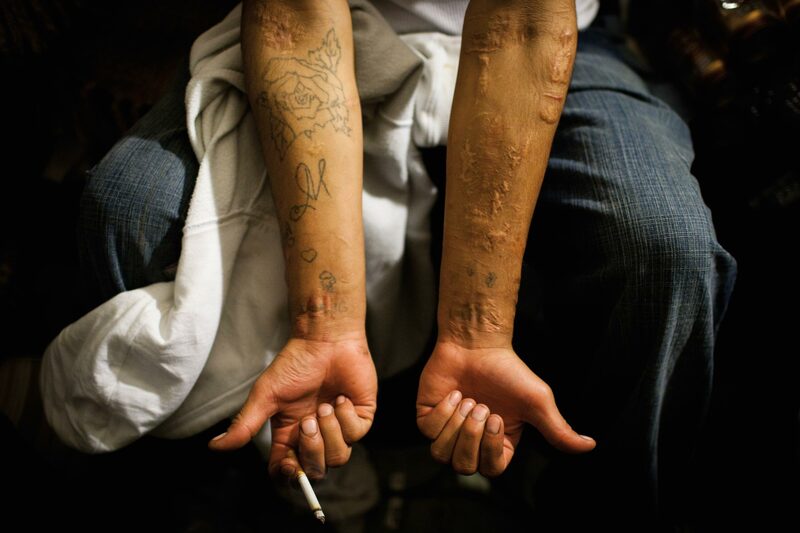 Leston Moran, 24, displays the scars of attempted suicide. 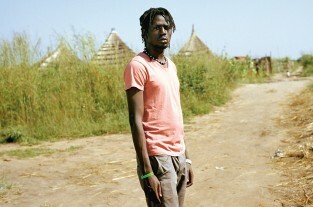 Moran, recently released from prison, tried to kill himself while in custody when his grandmother passed away and he wasn’t able to attend the services. Rich ‘Junior’ Lame stands at the grave of his sister at their family grave site. 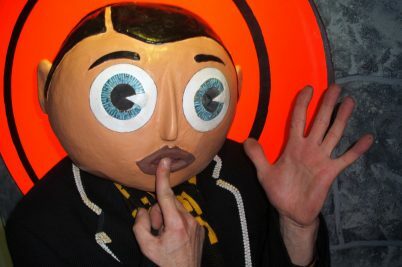 Many of his family members – those who have committed suicide, overdosed or succumbed to health problems – are buried there. Darlene High Hawk tends to her two daughters, Destiny (right) and Danielle (left), who are fighting for their mother’s attention in a housing complex outside of Pine Ridge. Darlene has six children and doesn’t have time to leave them to go to work. 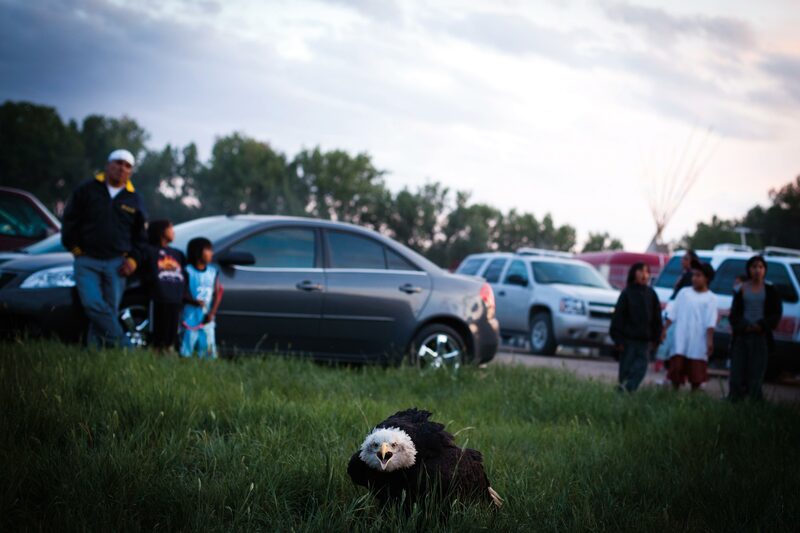 An eagle from the National Eagle Centre rests after the opening ceremony of the pow wow in Pine Ridge. Eagles are considered one of the most sacred animals to the Lakota people. 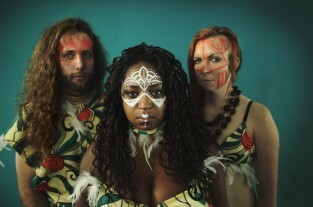 Check out the portfolio of photographer Matthew Williams. This article originally appeared in Huck 29 – The Travis Rice issue.